iPhone 8 - Rumours and Lies. 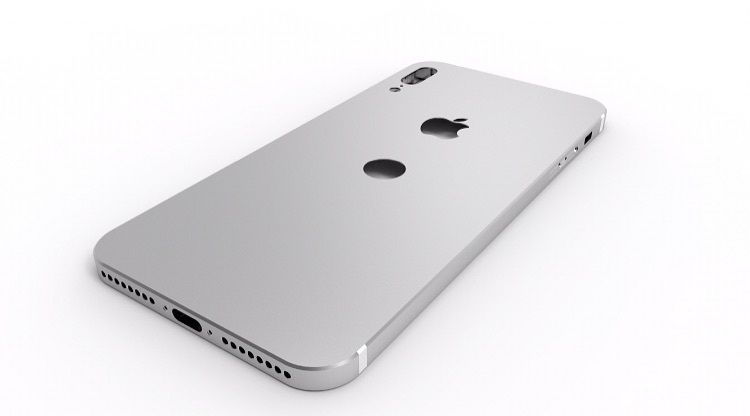 iPhone 8 – Rumours and Lies. The iPhone is 10 years old this year and Apple are planning something big to celebrate. Love it or hate it, the iPhone changed the face of tech and the world with it. So, what are Apple planning for the iPhone 8? It may be the first iPhone to feature an OLED screen. 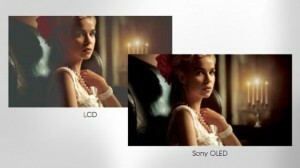 First, a bit of background on OLED vs LED vs LCD. Pretty much all screens up until recently have been LCD displays. LED screens are still LCD (liquid crystal display) but use tiny LEDS normally round the edge of the screen to produce a better brightness. OLED (organic LED) displays are currently found in a select few smartphones, like the Samsung S8 and high end TV’s. The brightness on an OLED display can be controlled on a pixel-by-pixel basis, something not possible on LCD’s. This has a rather pronounced effect on how displays produce contrast and blacks. LCD displays tend to display washed out blacks, which are noticeable when viewing in a darkened room, this is caused by the edge lighting bleeding through. 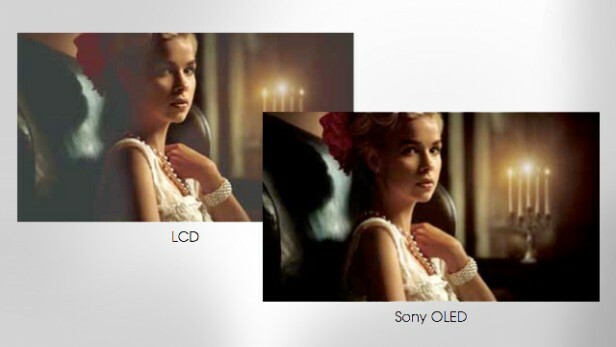 OLED displays can produce true black tones due to their ability to turn off the individual pixels required. The iPhone 8 may well feature a larger display area due to a massively reduced bezel, giving the iPhone an edge to edge display, with the touch ID scanner either being incorporated into the actual screen or possibly moved to the rear of the phone. 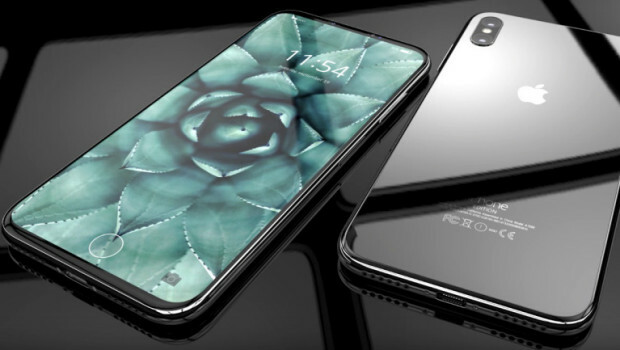 Samsung have already beat Apple to the punch with the awesome looking S8, so this looks like a very strong bet for the iPhone. Apple have also been rumoured to be looking to ditch the touch ID sensor and have face scanning technology for authentication and security. Given the amount of time and effort to incorporate the Touch ID feature into its ecosystem in recent years, it seems unlikely that Apple will do away with it. Tim Cook has previous teased that Apple are very interested in AR and the iPhone 8 maybe the tech giants first leap into this field. Early design leaks indicated that the rear camera would be twin mounted vertically on the 8 instead of horizontally like on the iPhone 7.This would enable the AR aspects of the phone to better utilise the camera. AR could have a great many applications in the real world, with examples given like finding your seats in a crowded stadium or finding the groceries you need among all of the aisles in a supermarket by looking at your phone or guiding you home drunk from the pub. 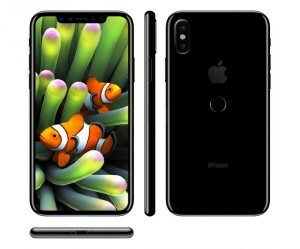 This has been a sought after addition for a few years now and it looks like Apple may finally be ready to unleash it with the iPhone 8. The battery life on recent iPhone models has been criticised for not lasting enough, so Apple need to make some changes in this area. The inclusion of a smaller A11 10nm chip running things may help to bring down the power requirements. My own iPhone 7 Plus has terrible battery life, so lets go back to the days of the Nokia 3210 when you could charge the thing once a week and be happy. This has been thrown around in the press, but are Apple really going to sling out their £160 wireless earphones for free…No.